Home Shop CC’me ™ 57g. / 2 oz.CC’me ™ 57g. / 2 oz. CC'me® is a pure and all natural blend of nature's best that will calm and cool your skin before and after removing your hair. 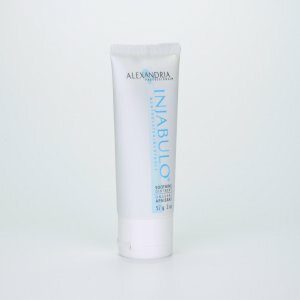 Safe and effective for all skin types and all hair removal methods. Pre-treatment use – Ideal for ﬁrst time hair removal clients. 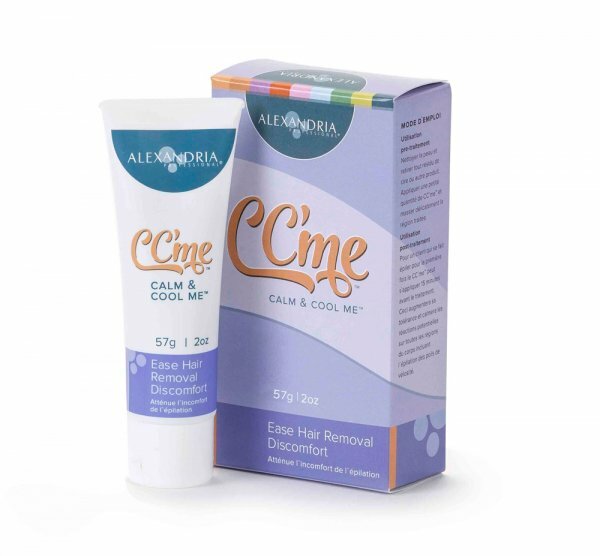 CC'me® can be applied 15 minutes before treatment to ease discomfort and calm potential reaction of all body areas, including extracting vellus hair. 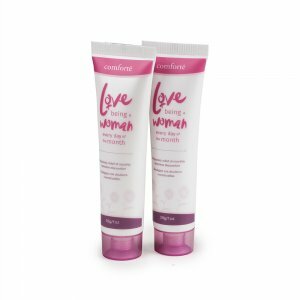 Post-treatment use – Clean the skin of leftover residue from hair removal product and apply a small amount of CC'me® by gently massaging into the treated area.